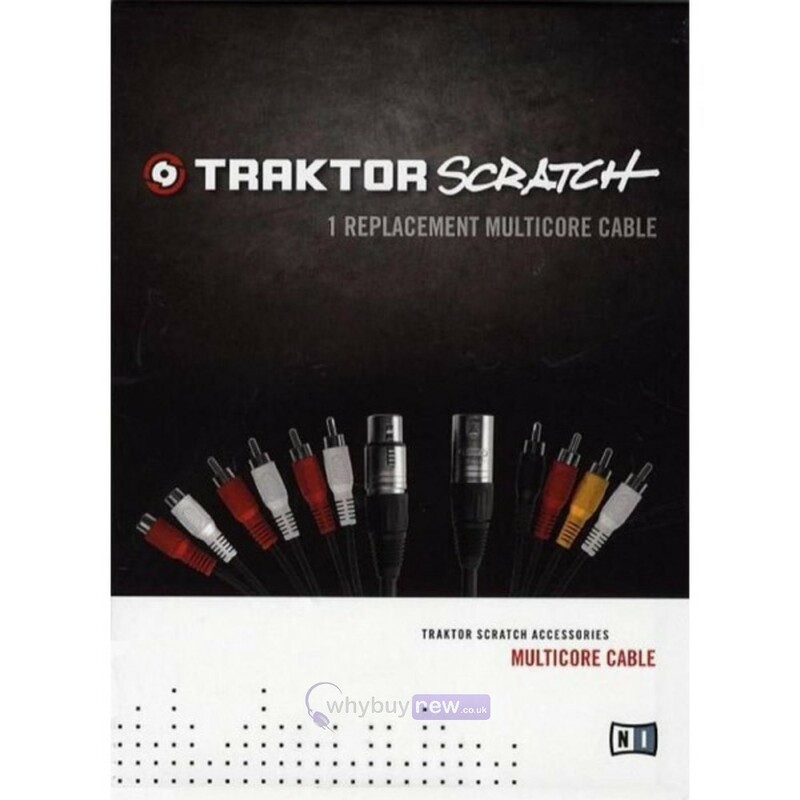 The Native Instruments TRAKTOR SCRATCH MULTICORE 1 Cable, 1 REPLACEMENT Cable. 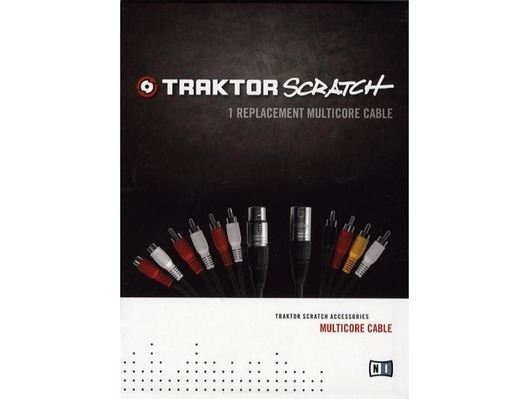 The Native Instruments Traktor Scratch Multicore Cable - 1 Replacement Cable: 1 x replacement cables with 4 x male RCA connectors, 2 female RCA connectors and 1 x female 7 pin XLR Jack. 1 x replacement Audio 8 DJ Segment cable with 4 x RCA Male Connectors and 1 x male 7 pin XLR Jack.